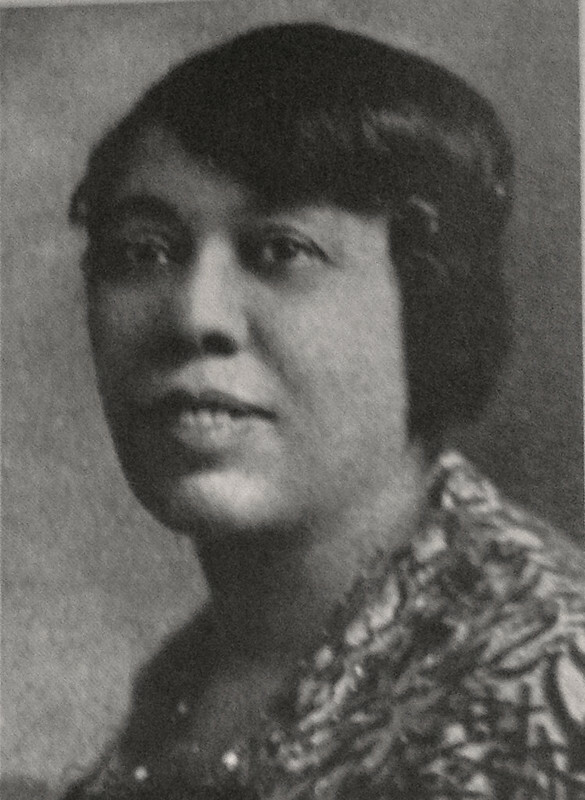 Jennie Porter was born in Cincinnati in 1879. Her father was Cincinnati's first African American undertaker and her mother a schoolteacher. 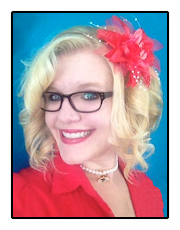 Porter graduated from Hughes High School in 1895 and like her mother, she pursued a career in teaching. She ran a private kindergarten for African American children in the West End, then became a teacher at the Douglass School. After trying to find a temporary school for African American children who were displaced by a flood, she discovered that many did not have a school to go to in the first place. Porter helped establish the Harriet Beecher Stowe School in 1914 and became its principal, the first African American woman to serve in the position in the city. Creating the Stowe School as a strictly African American school placed Porter at the center of a controversy. She believed segregated schools were better for African American children because they would be able to learn and grow in an environment free from the abuse and prejudice found in integrated schools. Porter's opponents believed segregated schools were a hindrance in the fight for equality, and helped strengthen segregation in other parts of life. Despite this, Porter held to her convictions. 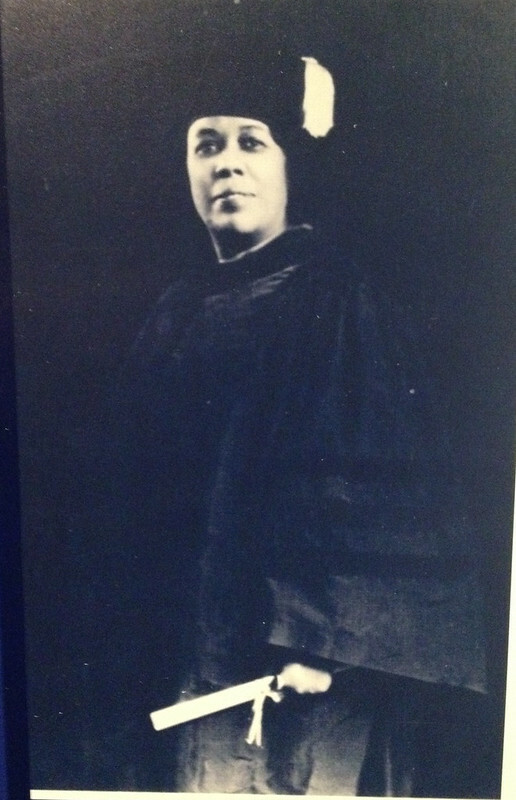 While at the Stowe School, Porter pursued her college education and gained her bachelor's degree in 1923, her master's in 1925, and later became the first African American woman to earn a Doctorate of Philosophy at the University of Cincinnati. Porter continued her career as a principal until her death in 1936. Though her stance on segregated schools drew much criticism, she nevertheless created one of the most important educational opportunities for African Americans in Cincinnati. To learn more about the influential women of Cincinnati, check out the Daughters of the Queen City exhibit at Cincinnati Museum Center.